One of my favorite things to share with my children, is my love of Disney. As a child I remember my grandma had a collection of original Disney movies on VHS and we loved watching them over and over every time we visited. 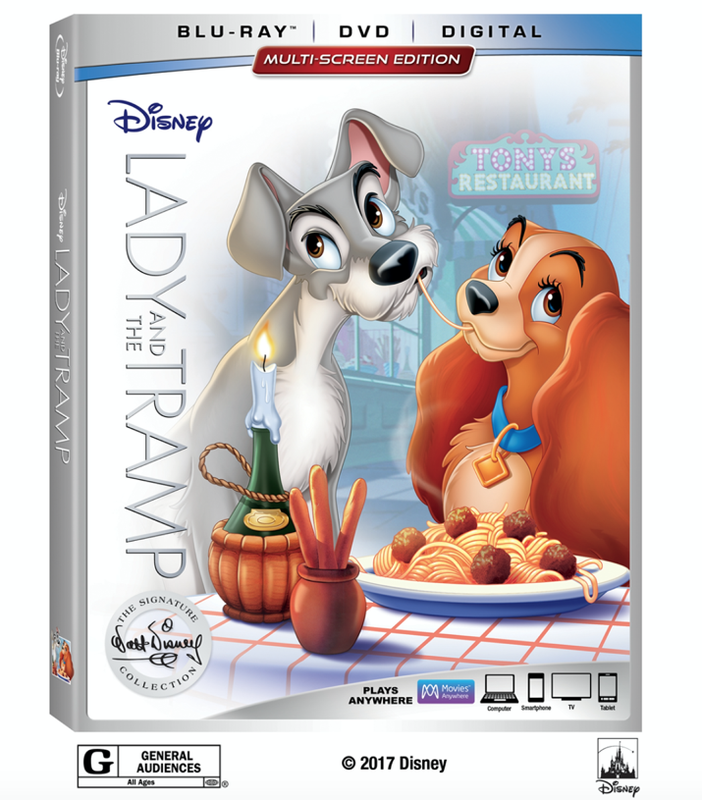 As time and technology changes, the timelessness of original Disney movies never does, including the story of “Lady and the Tramp.” That’s why it’s the latest addition to my kids’ Disney movie collection. 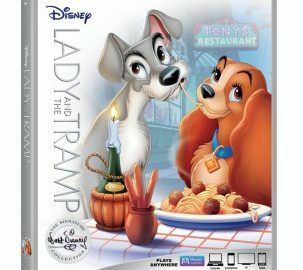 Who could ever forget the iconic scene in “Lady and the Tramp,” where Lady and Tramp share a plate of spaghetti and an accidental kiss while slurping the same spaghetti noodle? It could very well be the greatest love story to ever hit the screen, and it’s now available on DVD, Digital, and Blu-ray. That’s quite the step up from my childhood VHS’s. And not only do we get to see the classic movie, but there are tons of extras to enjoy too. Who will you enjoy watching this classic tale with?